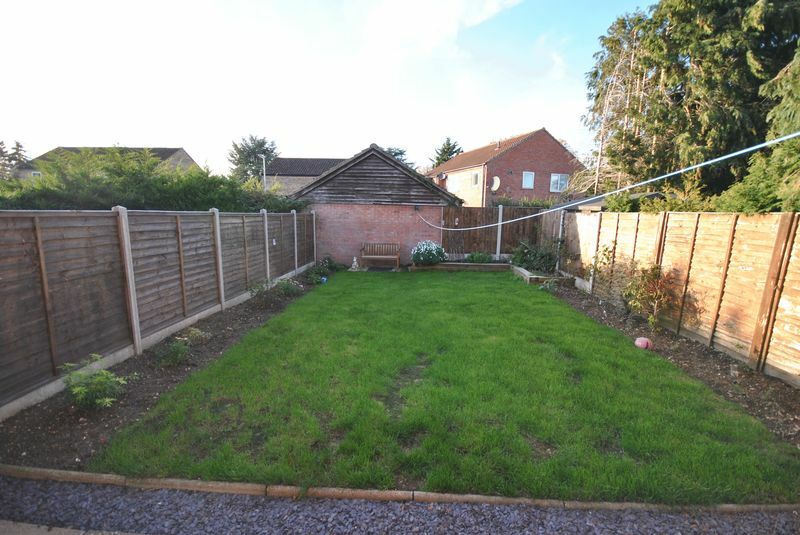 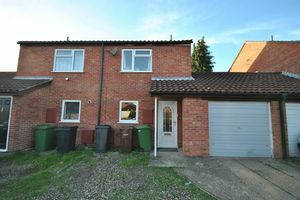 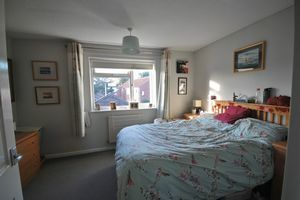 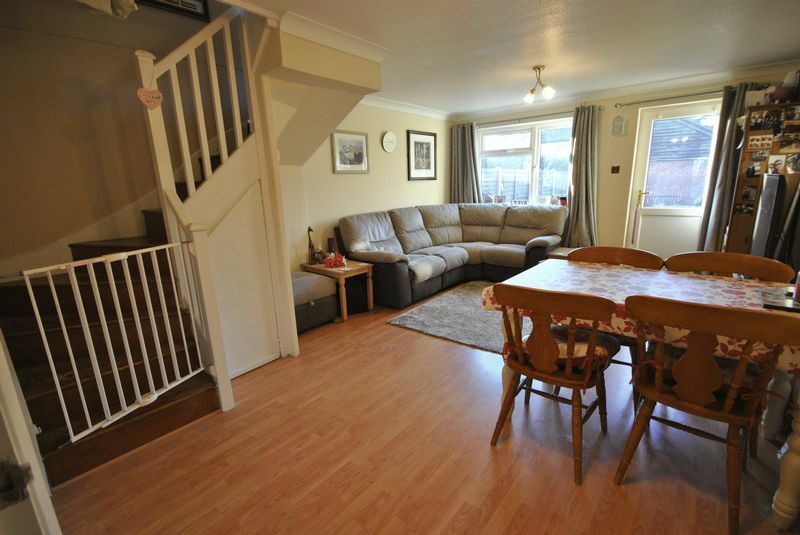 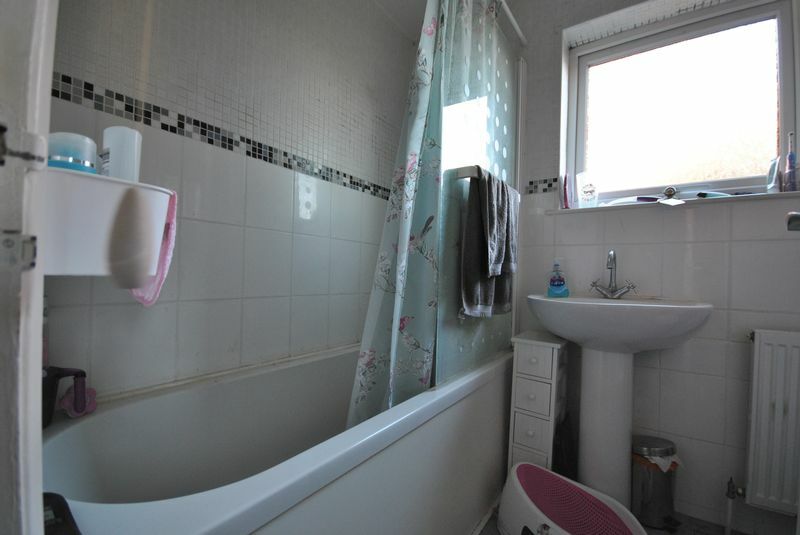 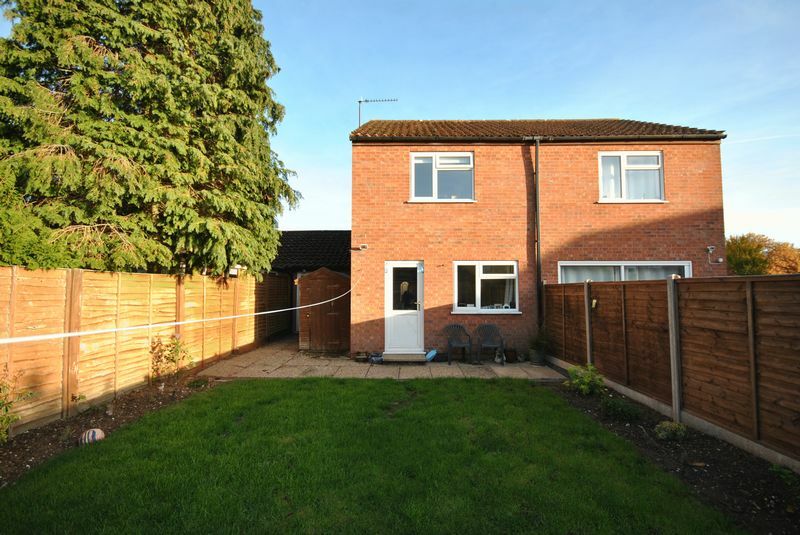 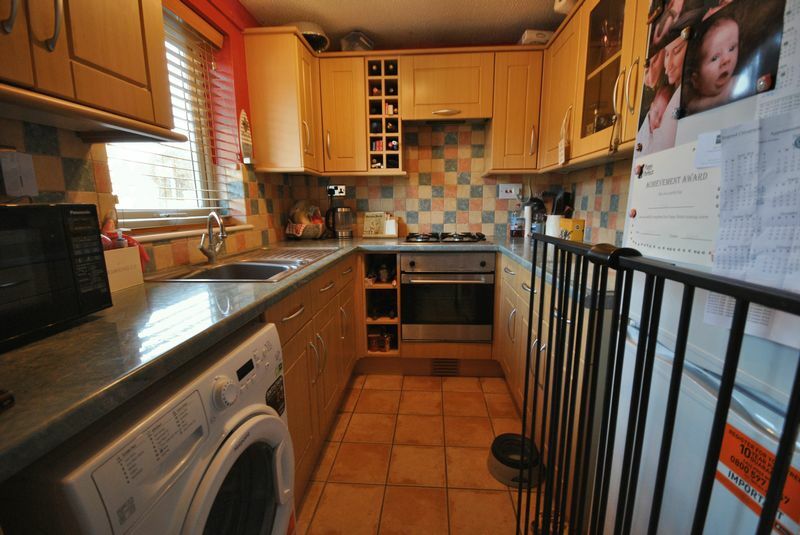 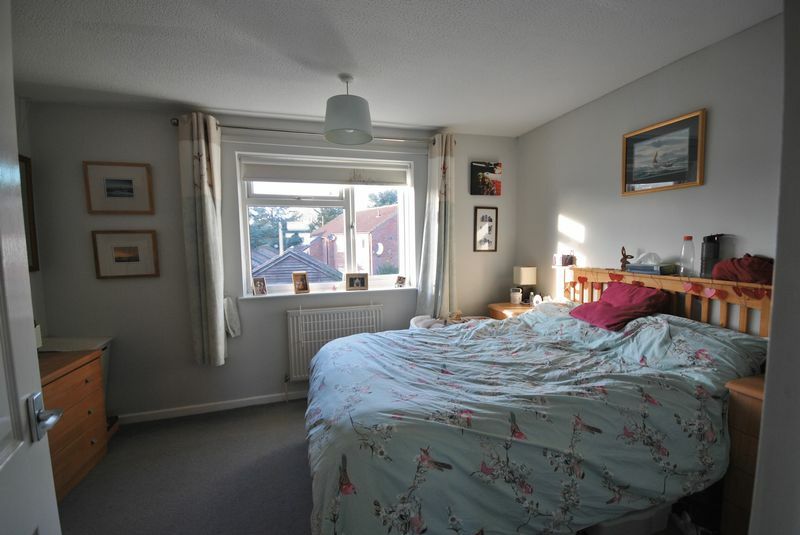 LOVELY LARGE OPEN PLAN Lounge & Dining Room for this SEMI-DETACHED home with TWO BEDROOMS and very decent sized GARDEN. 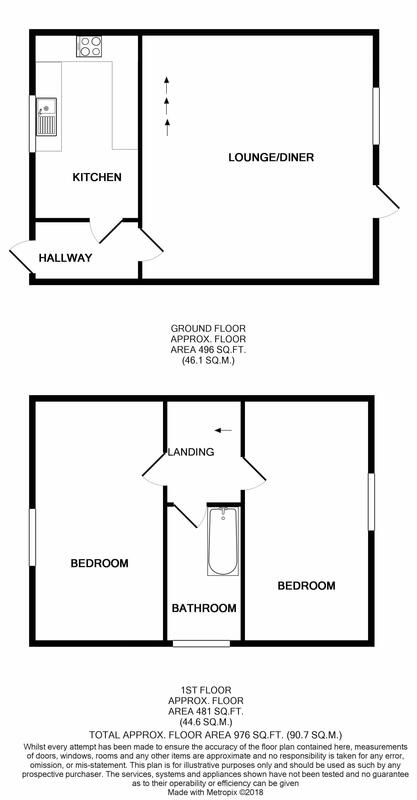 Includes a Garage and off street parking. 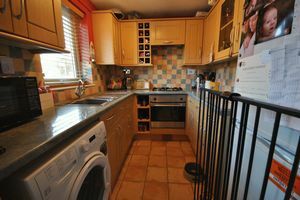 The hallway is spacious and has the potential to take a wall out to create bigger kitchen, if so desired.